Whether you’re looking for a café fit out, a bar fit out or a restaurant fit out, we’re on hand to help. In today’s ever-changing economy, it can be difficult to open the restaurant you want, for the budget you have. The space that you can afford may seem too small to showcase your ideas – but relax. We have it covered. With a smart restaurant fit out from our refurbishment contractors, you can make good use of the space you have. Intelligent design coupled with a practical implementation can help you to accomplish anything – and it’s just this that we aim to deliver. 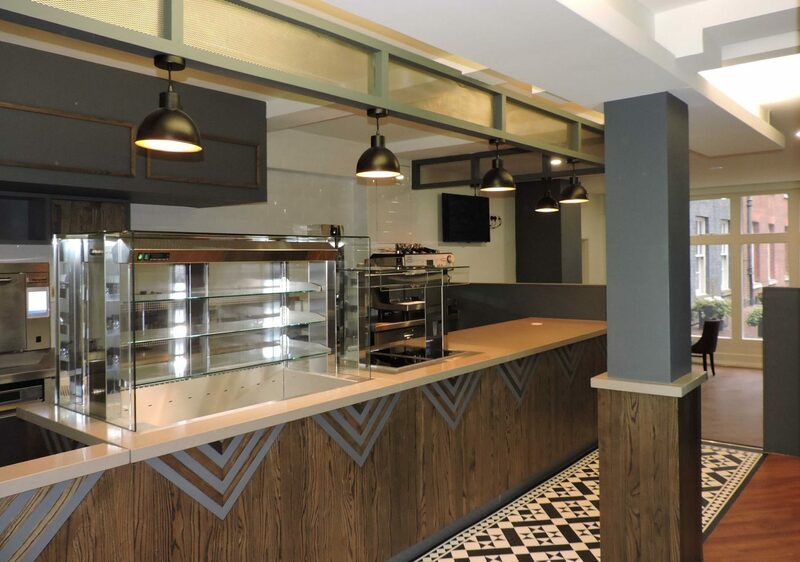 Unlike other restaurant fit out contractors, we’ll manage the whole restaurant refurbishment – from start to finish. 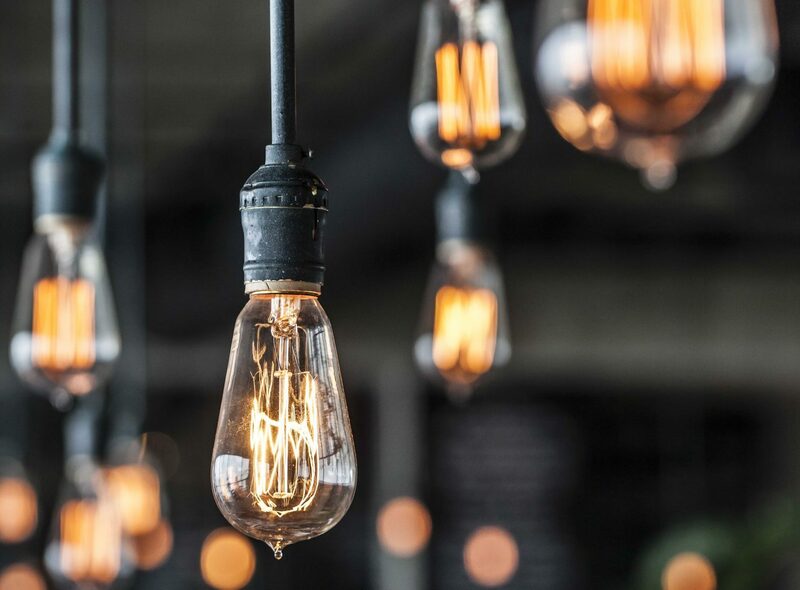 From managing your restaurant fit out costs to ensuring the project is delivered on time, you won’t have to worry about a thing – we’ll have it covered. From clearing your tables and chairs and kitchen equipment, to covering your external windows, professional refurbishment contractors will ensure your restaurant is ready for refurbishment. Whether it’s providing a ramp for disabled access or installing fire boards or smoke and heat alarms, we’ll ensure your restaurant fit out is fire safe and accessible to all. Immaculate paint-work, quality carpentry – with us, it all comes as standard. But it’s the small things that makes the difference between a good job and a great job and we’ll go above and beyond to deliver them. No thanks, just the guide!